MERRELL. J91819W. MOAB ADVENTURE MID WATERPROOF WIDE WIDTH. 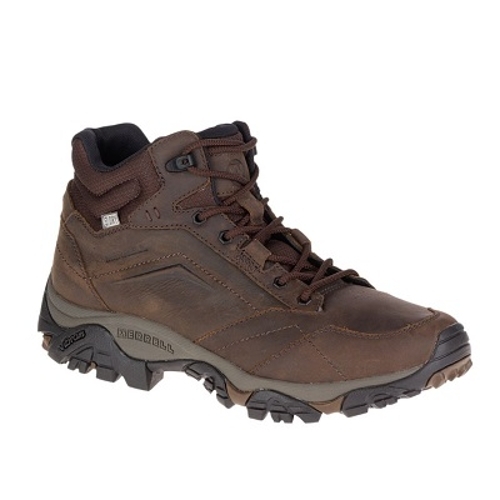 DARK EARTH.Get all-day comfort with the same out-of-the-box fit you expect from Moab. This mid delivers a lifestyle look waterproofing and traction you can trust.